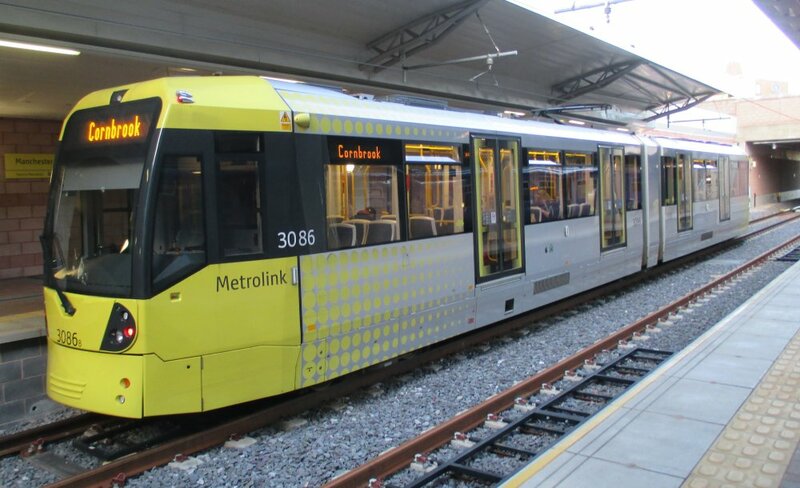 Greater Manchester’s Metro Link network is one of the most successful light rail systems in the urban cities of the UK, and carries about 22 million passengers every year. 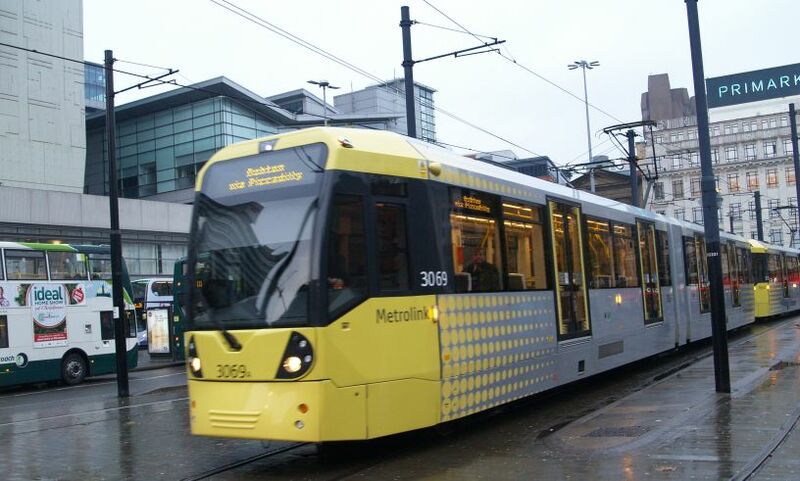 Its a very comfortable and hand way of getting around the large and great city of Manchester. 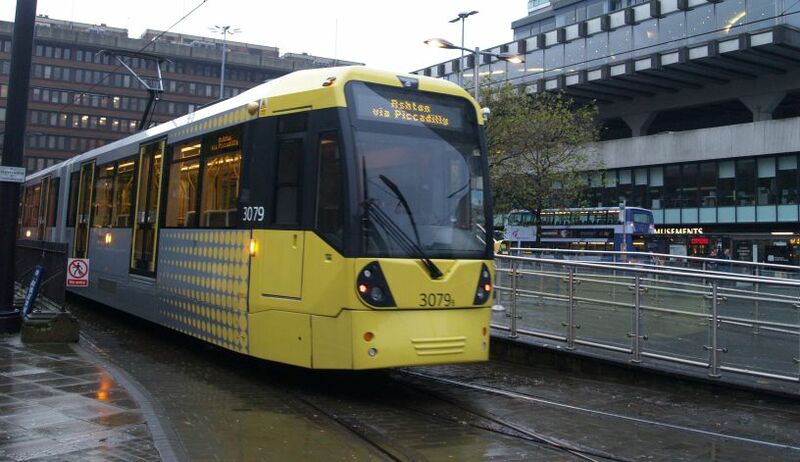 Greater Manchester Metro Tram Units 3030 and 3035 at Manchester Victoria Station.